Cut from embroidered lace, and lined with our signature jersey, this pant is perfect for any bride. Pair with our Sidney Long Sleeve Lace Top for an effortlessly chic bride look. Lined with our signature stretch jersey fabric. Approx. 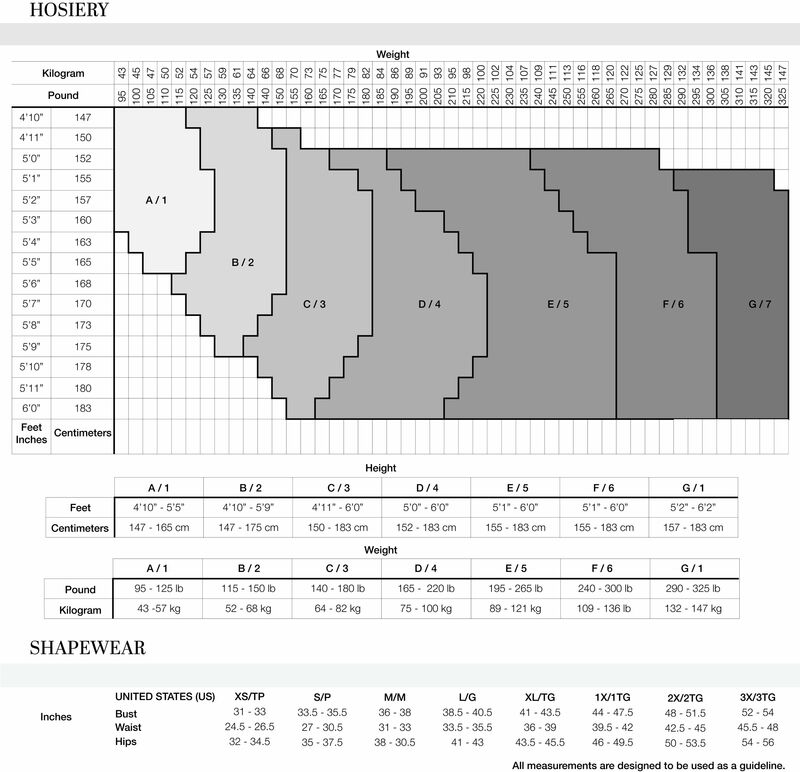 Length from Sideseam to Hem is 46.25"
Cut pant leg to desired length. Finish with double-needle coverstitch.